International Axe Throwing Day is launching on June 13. This day is dedicated to those around the globe who share our passion for axe throwing. The members of the World Axe Throwing League have this goal in mind—to raise awareness and unify the sport of urban axe throwing. 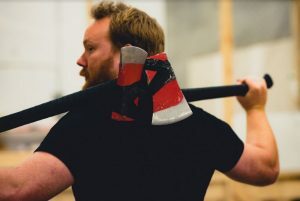 It’s not surprising that axe throwing is trending and growing in popularity internationally. This sport is seriously fun and offbeat—it’s an inclusive activity everyone can enjoy, even children. Our plan is to create a globally-recognized day. With that said, we’re happy to announce that axe throwing facilities are offering free axe throwing to celebrate International Axe Throwing Day. 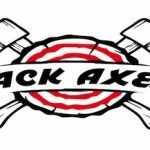 WATL members will offer free axe throwing across their locations in Canada and the US. 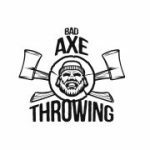 The World Axe Throwing League encourages our members to follow suit and share this experience with their community for free! It’s a priceless (pun, intended) opportunity to let everyone experience the adrenaline rush of chucking steel in a safe environment. 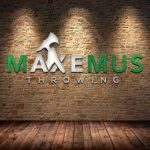 We’re working with over 16 locations globally that will be offering free axe throwing on International Axe Throwing Day, June 13 from 5 PM to 9 PM. 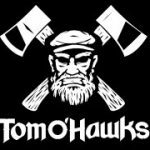 Here are some participating locations: Bad Axe Throwing, Minotaur Sports, Maxemus Axe Throwing, The Axe Pit, Northern Axperts, Jack Axes, Tom O’Hawks, and more. We want to make June 13, International Axe Throwing Day, the day for free axe throwing all around the world so anyone can join in on the fun! International Axe Throwing Day is also recognized by Days of the Year and Holidays Calendar! 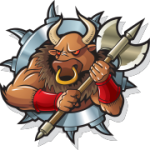 Join a league or book an event at your local axe throwing club today and you’ll know why people are hooked on chucking steel!